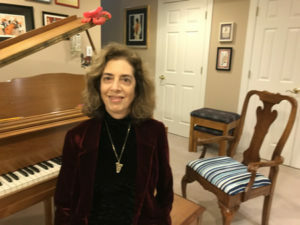 Lisa Handman is passionate about her teaching the Piano in her private studio located in Alpharetta, and Johns Creek, Georgia. 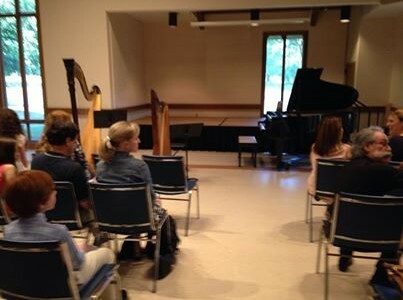 Lessons are given on a weekly basis with various repertoire, technique, music theory, and rhythm studies covered. The private lessons are geared toward the Student’s interest and abilities. All ages are welcome – from 4 to 84! Both day and evening slots are available. There are many optional performing opportunities – from Student Recitals to Mall performances, National Federation of Musician Festivals, and Royal School auditions. 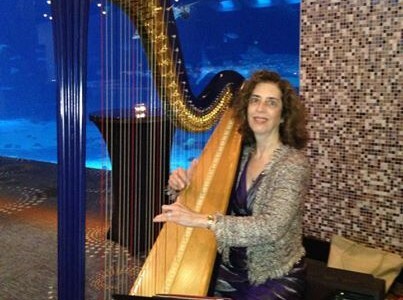 Lisa Handman has a Bachelors Degree in Music Education from Montclair State University. She also attended Indiana University and Manhattan School of Music Preparatory Division. As a Full time Musician and Performer, Lisa devotes all of her attention to her Students and Performances. 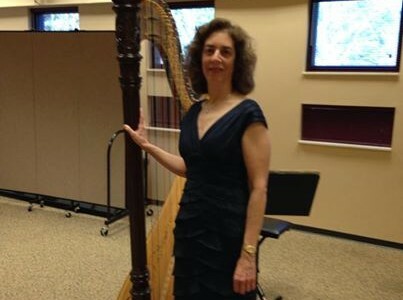 Lisa has been teaching and performing in Georgia full time since 1996. Music is beneficial for all learners – from Children to Adults. They need to express themselves, and to receive praise from something they have accomplished. Music lessons provide all of this and more. Learning to play a musical instrument develops concentration, coordination, critical thinking and communication skills, but best of all, it boosts self esteem. 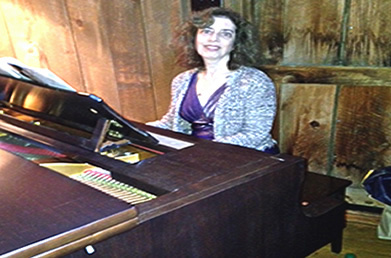 If you are looking for an experienced, dedicated Piano Teacher in the Alpharetta/Johns Creek, Georgia area, please contact Lisa Handman today! 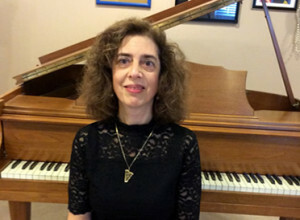 © 2019 Lisa Handman Alpharetta Piano Lessons.